The Giants return to league action for another showdown with Newcastle Eagles on Sunday. 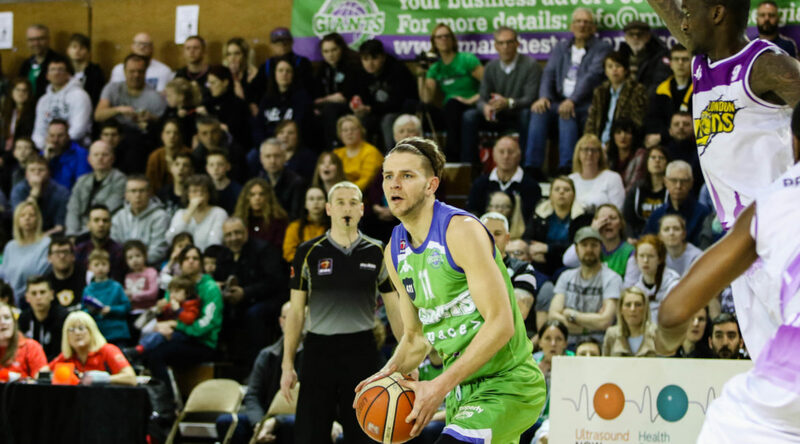 It is the third meeting of the teams so far this season with the Giants scoring a historic win in the BBL Cup last month before the Eagles took revenge in the league a few weeks later. The Giants are looking to consolidate their Play-off position, going into the game in eighth position in the standings with a 9-10 record. The Eagles were third going into the weekend ahead of a Friday-night home fixture against Glasgow Rocks. For the home clash vs the Eagles buy online here – Adults £12, Concessions £9, Junior £7, Family £30. James Jones remains absent with an ankle injury. Every game in the BBL is live streamed online this year. 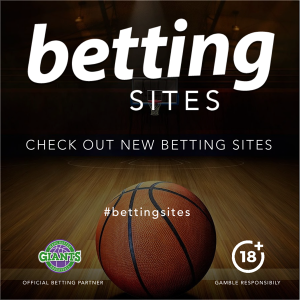 You can watch the game on Livebasketball.tv, or through various partners, including bet365. A range of merchandise will be available.